We believe in the concept of production in the United States of America. All of Imperial Point’s fabrics are sourced from American Mills, our factories are set up in the USA, and our custom sports uniforms are sublimated and assembled by American workers. By keeping our production process in the USA (our home court), we are able to provide an elite product made exactly to your specifications for your team. We deliver high quality products on time and take pride in our company’s reliability. Our custom team uniforms and singlets will make your team stand out from the competition and most importantly, rule the court! Made in the USA – this is the Imperial Point Home Court Advantage. Spam Checker - if this hidden field is filled in - a robot filled it in. * Keep in mind, you can use our designs or completely customize them to your team. We try to make this process easy but we also need your goals for your team uniforms to be clearly defined. If you provide us with your uniform requirements, we will provide you will all the information and designs you need to make the right decision for your team. 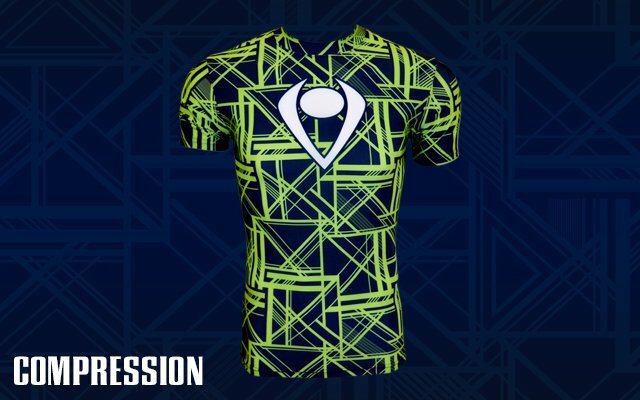 Boost the morale of your players and stand out from the other teams in your league by designing your own sublimated jerseys and custom uniforms with Imperial Point’s online custom uniform designer. We are proud to provide personalized customer service and custom sports uniforms of superior quality to our coaches and teams. Looking for design inspiration? Check out our product gallery. Or, use our uniform designer to design your team’s custom uniforms from scratch! Whatever you choose, your team will have comfortable, durable sublimated uniforms in a few short weeks. No hassle, no delays, and no nonsense. Just unbeatable customer service and superior products. Between organizing fundraisers, coaching practice, and taking care of your players on and off the field on game days, how do you find time to order new sports uniforms for your team? You call the shots, we just fulfill the order so you can provide your players with high-quality uniforms they’ll be proud to sport on game day. We manufacture your fully custom uniforms for teams nationwide, and we’ll be in your corner to make sure you get exactly what you imagined for your team. Our products are made in the USA, which allows us to guarantee production and quick turnaround. You can show off your team’s uniforms in just 3- 4 weeks! 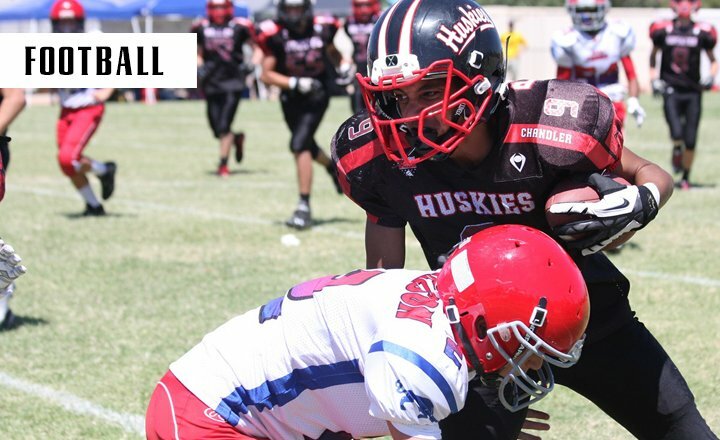 We provide accurate mock-ups of your custom designs and use the best fabrics and sublimation processes so you can give your team the uniforms they deserve. We provide first-rate customer service. Whether you have questions about your order or simply want to check in on the process, we’re here for you. By partnering with a company who understands what it takes to thrive on and off the court, the mat, and the field. A company who treats you like family instead of an order number. A company who guarantees speed, accuracy, quality, affordability, and personalized customer service. A company who understands that the best uniforms can help athletes excel and do it in style. You work hard raising money to afford durable and high quality uniforms for your team. Don’t let a company who won’t give you the highest quality products and best customer service in the industry waste your time and energy on inefficient manufacturing processes and inaccurate mockups. 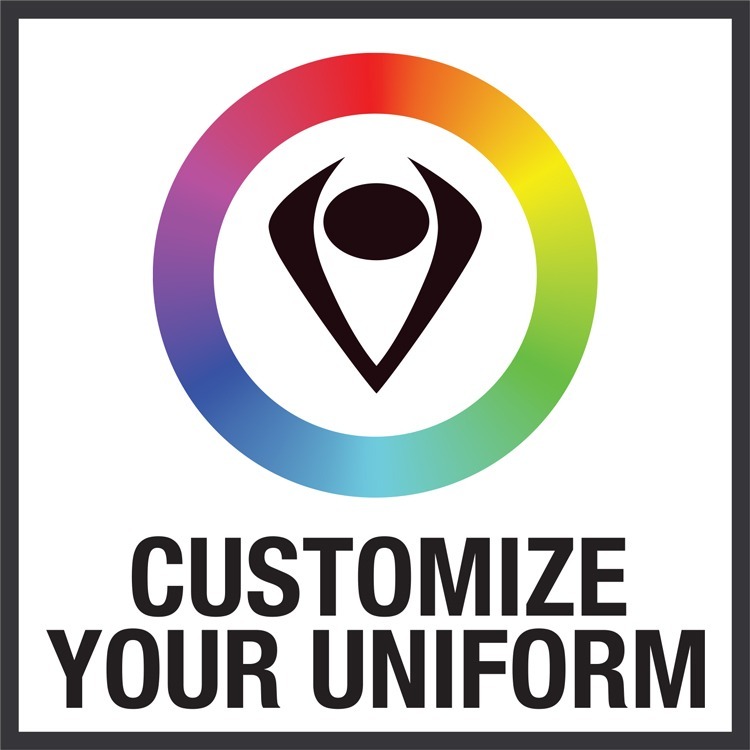 Imperial Point is your resource for custom sublimated uniforms made in the USA. 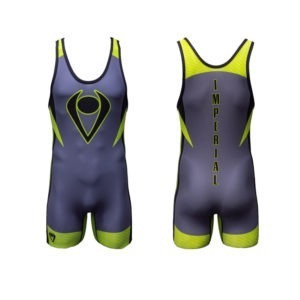 Whether you’re looking for jerseys and sublimated compression gear or hoodies and warm ups, you’ll find the best products for your team at Imperial Point. If you don’t find the perfect product in our gallery, simply design your own. All of Imperial Point’s products are made with the same dedication and integrity, but the designs are unique to you and your team. ©2019 Imperial Point. All Rights Reserved. Website designed by Nu .